Weekly witchtips & Horoscopes ! See what's in the stars for you this week! A step by step crystal meditation + visualization using Obsidian. Elegant Earth: A Washington Gem Show. A Full Moon That Occurs between January 21st and February 18 will be in Leo. Light a gold or orange candle and anoint yourself using frankincense, cinnamon or orange. Sitting in silence breath in the sign of Leo and place it into your heart center. As you envision the golden color of the sun surrounding you, allow it to fill you with courage, strength, and fire. recognize the power of your individual self by repeating the mantra: "My will is strong and my calling is to express and illuminate. I choose to express that will with love". Cleanse your crystals using the raw power of this Leo moon, by following our crystal cleansing techniques at Crystal Cleansing 101 or try timing your spells by the moon utilizing this guide here. In this visualization, we will be infusing the divine vibrations of the rose quartz crystals into the heart center, where emotional wounds and memories can be resolved and transmuted. This practice allows the opening of the heart center for the true, altruistic expression of Love. 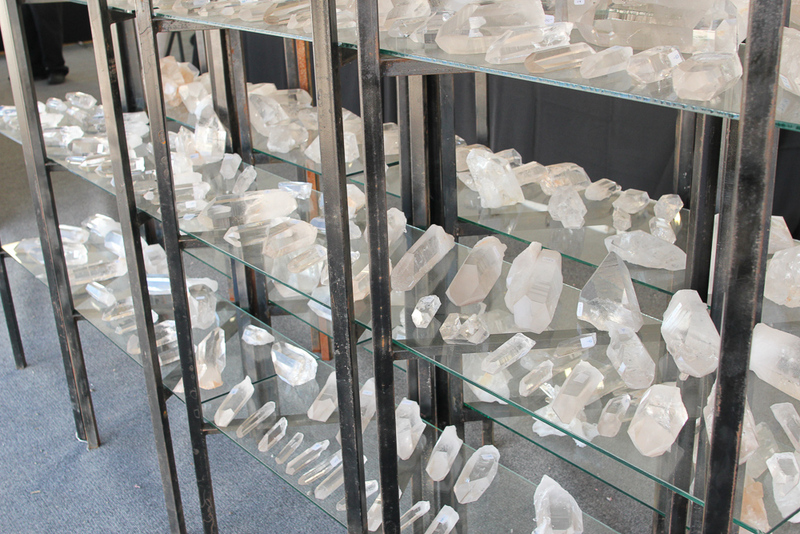 Lemurian Quartz crystals are considered to be one of the "Master Crystals" as they are associated with all of the chakras, all astrological signs, all elements, and all planetary aspects.